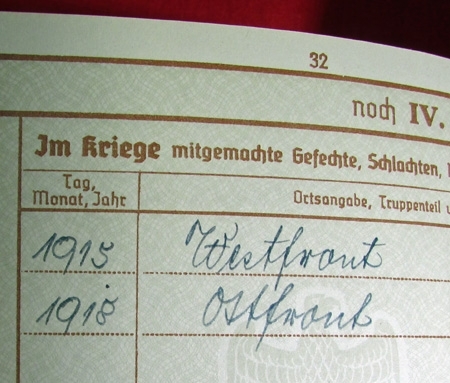 Item #48639 : Original era manufacture. 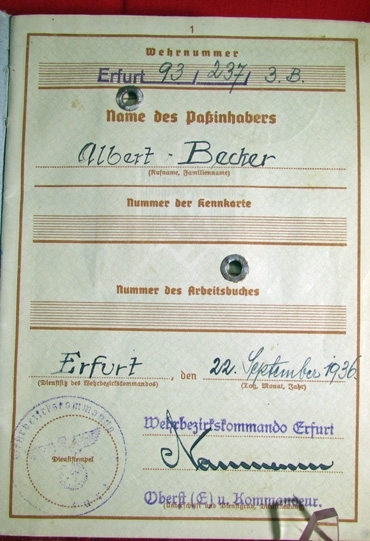 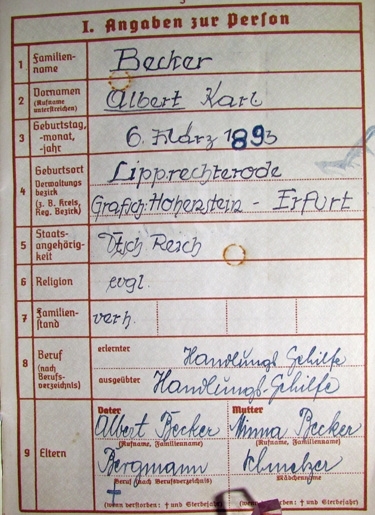 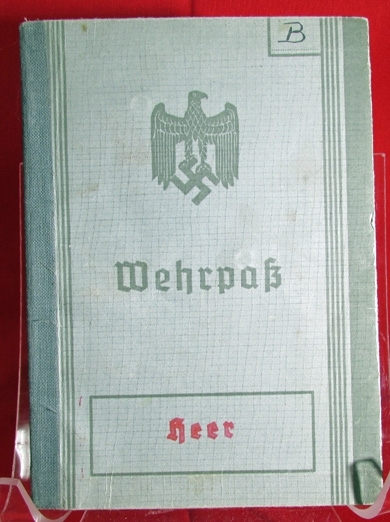 A clean condition Heer Wehrpass issued in 1936 to a man born in 1893. 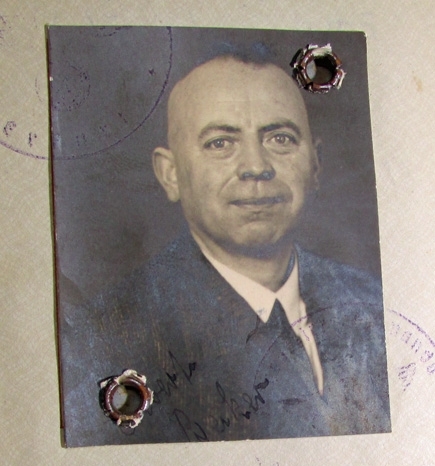 Photo in cover, numerous entries regarding his service.He joined Jager zu Pferde Rgt 5 in 1912, was wounded during the war, and also served in the NSKK , was awarded the EK2 in 1915.